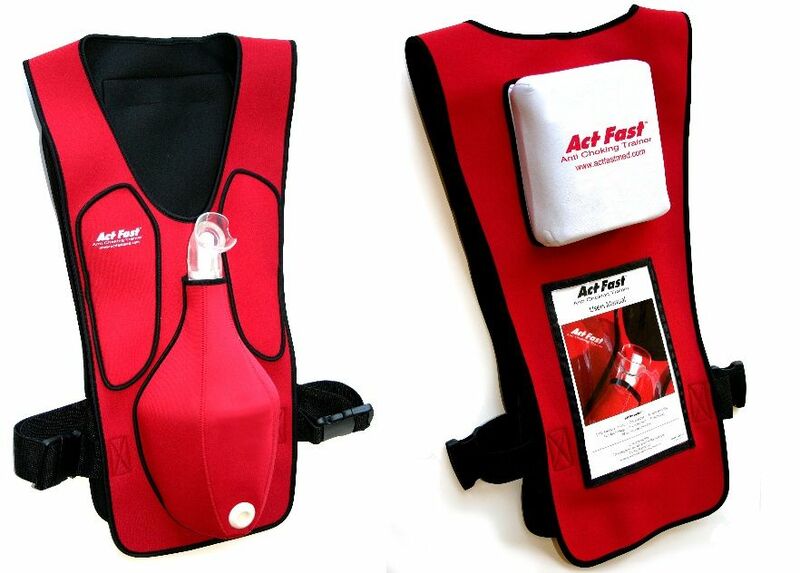 Act+Fast Anti Choking Trainer vest. 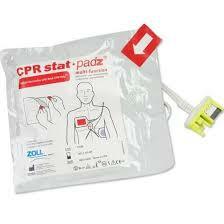 The Act+Fast Anti Choking Trainer is worn by students in CPR class to learn the Abdominal Thrust Maneuver ( Heimlich ) and the back slap technique as well. 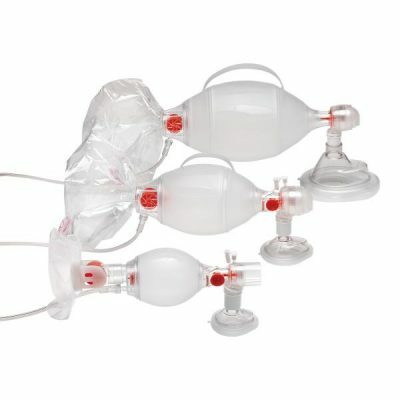 When performed correctly, a foam plug shoots into the air, making instruction realistic and leaving students confident.